Virage Napa Valley was founded by Emily Richer in 2007 and currently focuses on one varietal, Cabernet Franc. Emily “parachuted out of the investment banking world”, as she explains and after slowly migrating north from Los Angeles, eventually moved to the Napa Valley in the late 1990’s to begin a new career and lifestyle. She describes herself as “an investment banker turned right banker”. 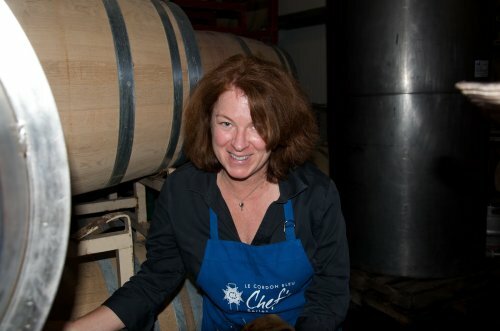 Cuisine always appealed to her and she enrolled at the Culinary Institute of America (CIA) in St. Helena where she met Karen MacNeil (author of the Wine Bible). 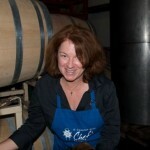 Emily took a variety of cooking classes and then worked as a wine educator and consultant for the CIA and for Karen. It was here that she developed her palate and wine education which would eventually prepare her for starting her own wine label. Virage focuses on wines from cooler more temperate growing areas. 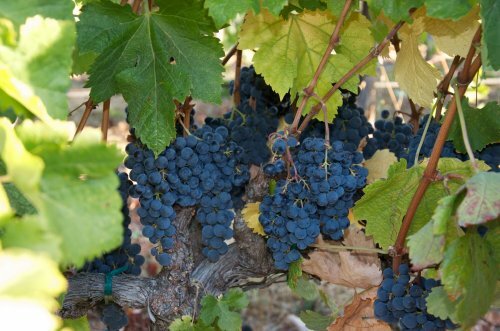 As a result their grapes are sourced from the cooler southern parts of the Napa Valley where temperatures typically do not spike as much in the summer as up valley (Calistoga). 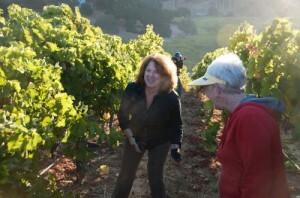 She is a partner in a 20 acre vineyard located on what she calls the “foothills of Mt. 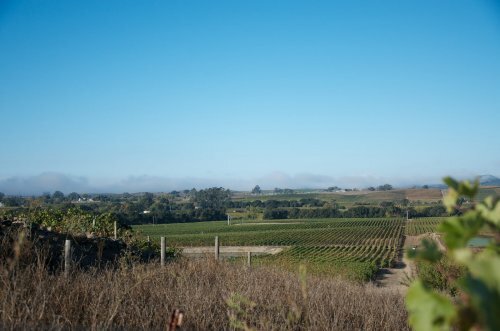 Veeder” – the small rolling hills right above the Carneros appellation. 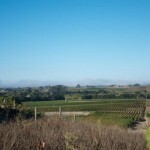 This is good vineyard terroir – Hyde Vineyards and Cakebread have vineyards next door. Emily has long been inspired by wines from the “Right Bank” in Bordeaux, France. She enjoys wines that were made from grapes picked at lower sugar levels (lower alcohol). Following in the Bordeaux tradition her flagship wine is a Bordeaux based blend. She first became excited about Cabernet Franc and its textural and satiny mouth feel after trying a wine from this varietal from Napa’s Havens winery (no longer a winery although the label still exists). “Virage” in French literally means “a turn in the road” – or a banked turn and metaphorically, a change in perspective. This word aptly describes the lifestyle and career change that Emily has made. 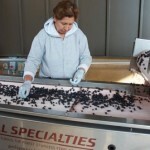 Currently she makes the wine herself with the help of a consulting winemaker. A very unique wine by Napa standards is the Virage Rose of Cabernet Franc. We know of less than a handful of Napa wineries producing a Rose from this varietal. Virage’s first release was in 2010 – the 2011 is the first Rose Emily has made that is 100% varietal Cabernet Franc. It is light pink in the glass and drinks very easily. The wine saw only a short saignee and then went through whole cluster pressing. Emily is not looking for tannins in a Rose. Initially notes of lime and lemon show but as the wine opens it reveals more fruit, strawberry and raspberry. Emily calls this wine her “pink salmon satin sheet”. The mouth feel is certainly that – clean, and velvety. The first ever release of Virage was a 2007 Cabernet Franc, a Bordeaux based blend including Merlot and a tiny bit of Cabernet Sauvignon. It is pretty and inviting in the nose. The aromas certainly are not one dimensional, rather contain layers of sensory satisfaction. The mouth feel is soft on entry with a supple yet rich texture throughout. It is slightly savory, shows mineralities – perhaps a note of iron and earthiness and delicious fruit with both red and darker components – plum and blackberry. The fruit is certainly there but in an elegant way. This wine has no hint of greenness in either the nose or the palate. 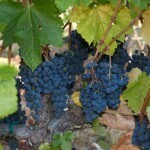 You won’t see any “green” components in Emily’s Cabernet Franc. This is not a characteristic she likes in her wines. 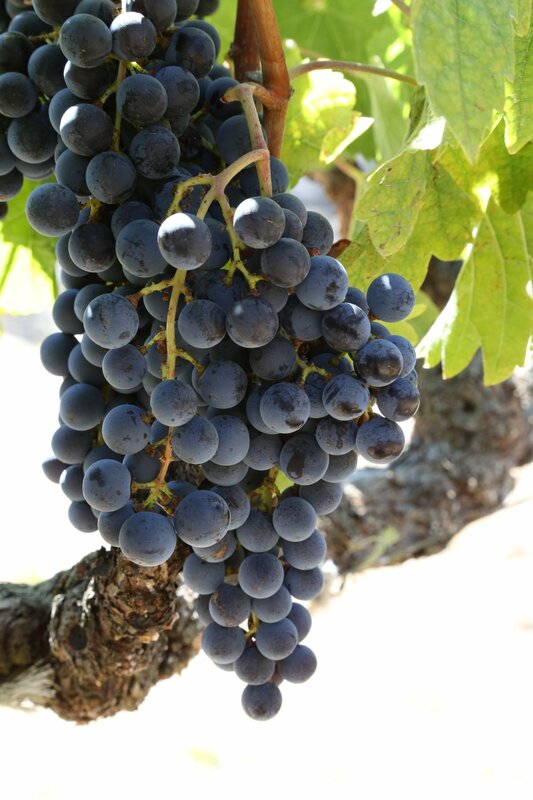 While the grapes grow in a cooler part of the valley – she looks for long hang time and even ripening. 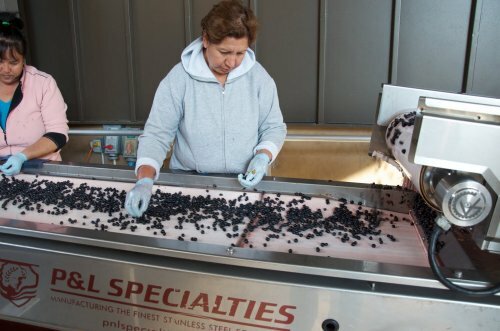 There’s no reason why the grapes need to stop working at night – and the moderating day versus night temperatures from the nearby San Pablo ensure this is the case during the growing season. Emily calls this wine her “Pinot lovers Bordeaux”.